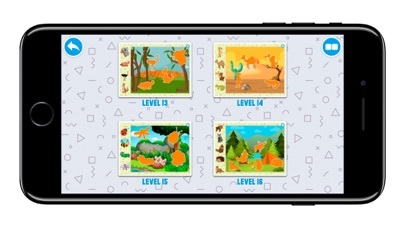 Kids Puzzle: Funny Animals is the first game of educational games series for kids. We believe that children deserve to learn surrounding world right from the screen wherever and whenever. The great example is to learn animals before visiting the Zoo. 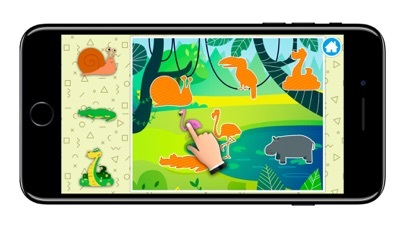 This app will make your kid learn the sounds of animals of wild nature as well as home animals and pets. 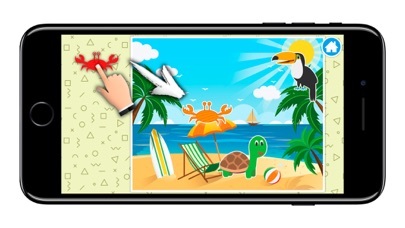 This game designed with simple drag-n-drop mechanics where a kid should define a place for an animal by its shape. 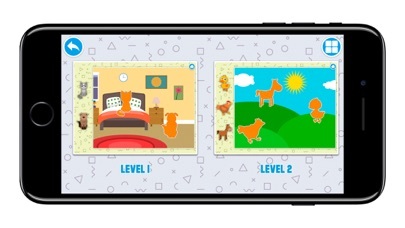 During the game, your kid will learn the sounds of a cat, dog, duck, chicken, horse, monkey, lion and many more. We made the game very simple, bright and friendly. Kids will learn how animals sound and where they live. This is a daily game you can play with your kid.